Fixed index annuities provide the guarantees of fixed annuities, combined with the opportunity to earn interest based on changes in an external market index. You are not actually participating in the market, but the money in your annuity (your “principal”) is not at risk. Fixed index annuity may be a good choice if you want the opportunity for accumulation, but don’t want to risk losing money in the market. One or more index allocation options. A choice of crediting methods. Income options, including income for life. The fixed annuities work beginning by you giving the insurance company money in one or more payments. You defer paying taxes on your contract’s interest until you receive money from the contract. Tax-deferred interest means the money in your contract can grow faster. After a period of time specified by your contract, you may receive the amount allowed by your contract in a lump sum, over a set period of time, or as income for the rest of your life. This is known as the distribution phase. There are two types of fixed annuities: traditional fixed and indexed annuities. Traditional fixed annuities pay interest on the premium contributed at a rate declared by the insurer in advance. Some traditional fixed annuities offer multiple years guaranteed at the same rate, while others will leave the insurance company with the ability to adjust the rate annually. This rate can never be less than the minimum guaranteed rate stated in the policy. 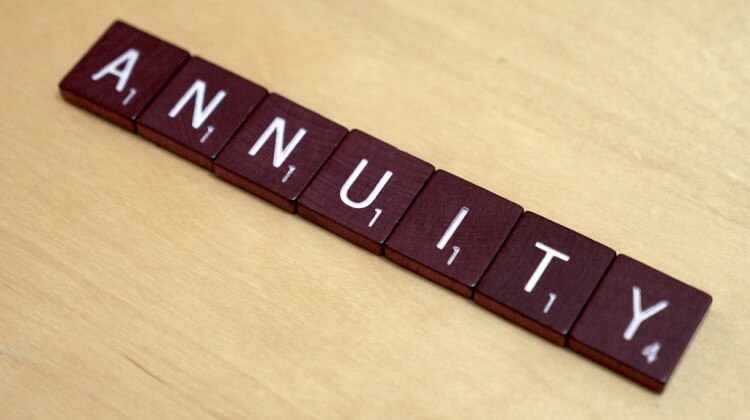 Indexed annuities on the other hand are a type of fixed annuity which are regulated and distributed in the same manner as fixed annuities (through licensed insurance agents). However Indexed annuities provide a purchaser with various options for interest crediting. A buyer does have an option to elect a declared interest rate, and thus has a choice. An annuity should be used to fund a qualified plan based upon the annuity’s features other than tax deferral. All annuity features, risks, limitations, and costs should be considered prior to purchasing an annuity within a tax-qualified retirement plan. Higher spreads, or other restrictions not included in annuities that don’t have a premium bonus feature. It totally depends on you to choose the type of annuity you would want, however it is always advisable t make sure that you opt for a plan that would give you good and sure returns.